We tell ourselves stories in order to live. These stories could be about ourselves, or about someone who matters a lot to us. These stories are sometimes true, but many a time, these are only life as we want it to be, not as what it actually is. We still tell them, the stories, partly because living an illusion is sometimes easier than living a reality, and partly because we carry the interminable hope that the illusion will one day become the reality if we continue to believe in it. And so it was that Jaya went on living, telling everyone she knew how her son was going to come back and look after her, and how it was only as a temporary arrangement that she was staying at Nagarajan’s house. Not that Nagarajan treated her badly. After all, she was still his kid sister, the one he so adored when they were on the lower side of twenties. Now, after three decades though, a lot of other things were taking precedence over adoration. He had a daughter to marry off, and the savings he had stocked up over the years would be just enough for him and his wife after the marriage. A third mouth to feed would be a great liability. And so he wished Arjun would come and take him mother away with him soon. Nagarajan had hinted at Arjun many times, that time was ripe for him to start working and settle a home for himself and his mother instead of living off relatives, but Arjun kept insisting that he needed two more years. 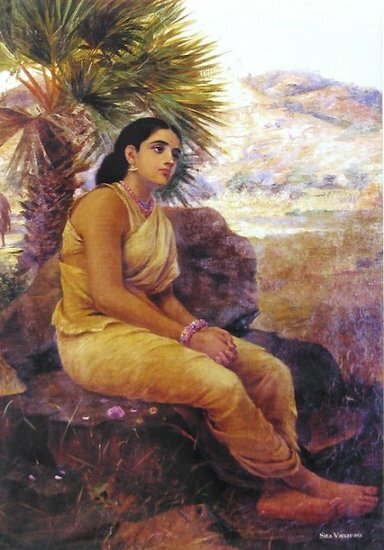 The more effort he put, Arjun argued, the more he would earn and the more comfortable his mother would be. So two more years please, he said, and Nagarajan could do nothing but reluctantly agree. Jaya too is waiting for those ‘two more years’ to get over, dreaming every day of how she will cook and pack lunch for her son when he leaves for work in the morning. Poor boy, for long he has toiled hard and alone so that our lives get uplifted, she says. At least when he comes back, I will pamper him with all the love I can garner. For love is the only wealth I have, no penny, no land. She goes around making plans for their home, the one they will live in when Arjun is back. She goes around collecting details of girls who might make worthy brides for her pride of a son. She goes around telling herself her son will be back soon, ignoring that small voice that whispers sometimes, asking, he will, won’t he? And when the voice whispers, her heart contracts with a silent terror, so horrible, that she forces herself to look the other way and ignore the spasms. Arjun knows these spasms too. He experiences them as well, when he thinks of what will become of his mother when his uncle finds out that he is not going to be coming for her. The forty grand US dollars he earns should actually have been enough for all of them, his wife, child and his mother too, but who is to explain that to Shelly? One penny sent to India, she says, and I will pack my bags and walk out on you. This, is our life. Just us. I do not send my parents any money, so why should you? Arjun’s heart objects violently, but his mind silences the heart, pointing out the fact that it is thanks to Shelly’s father that he is the Vice President of a big company here. His life is much better than what is would have been in India. And so he tells himself, that his mother’s is a life that has been lived. His is just starting. She will get on, somehow. He should now think of his own future. The world lies before him to conquer and old bonds must not bind him back. Staunchly believing his own story, Arjun goes about his quest for riches, while his mother’s story fades into nothing but a vain hope. There are many such women who wait in vain for their sons or husbands to look after them. They are perpetually dependent and are afraid to break through the chains of dependency and make a life for themselves as they wish. This story is dedicated to them, with a small hope that someday, something will shake them out of their illusion, and give them the courage to lead their own lives, with happiness. Hmm… the stories we tell! You are right, there are many such women out there and many sons like Arjun as well. I heard a true story from a relative who lives in the US. She was shopping in a mall when she came across an elderly Indian woman who seemed lost. When asked the old lady told her that her husband and daughter in law weren’t happy having her around, that day they had dropped her off at the mall with a small bag. They hadn’t come back, nor did she have any way of communicating with them. 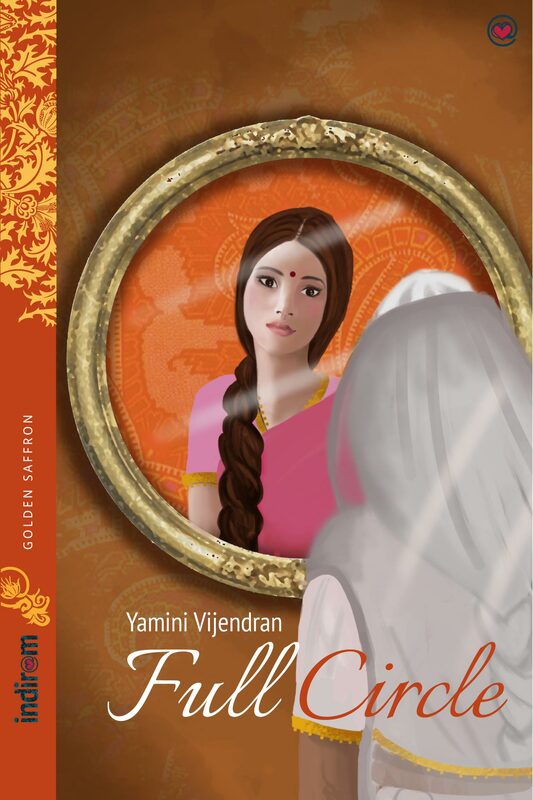 My cousin reported this to the local police who took the matter up… it was a sad thing to hear..
Well written Yamini.. and unfortunately a story that comes to life many a times.. True Seeta. This post was also actually inspired by a true story, although not exactly the same. I could not write the entire truth, so I just took the crux of the matter and camouflaged it with my own imagination. Thanks for stopping by Seeta! Good work Yamini! Well written. Very true…Such Arjuns are not only in U.S but also in INDIA…..ILLUSIONS !!! nice to b covered by the clouds of illusions but once the starchy sun pierces through the cloud the truth slaps hard….